Experience a backpacking trip like never before. 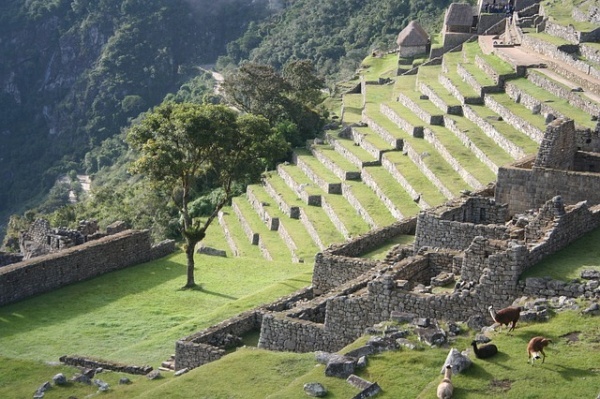 If you have heard of hiking, then you have heard of the Inca Trail. Beautiful with moderate temperatures in September, you will see jungles, mountains, and ancient ruins. A popular trail, you must journey up the trail with a guide. But this only adds to the experience and culture that come as a wonderful bonus to this natural wonder. The reward at the end of this 26-mile trek is the unbeatable Machu Picchu.